Aug 31 Episode 14 - Do You Wanna Watch Crazy Heart? Episode 14 - Do You Wanna Watch Crazy Heart? Join Ashley, Dylan and Nick as they discuss everything they've been watching, including The Meg, BlacKkKlansman, Disenchanted and To All The Boys I've Ever Loved. 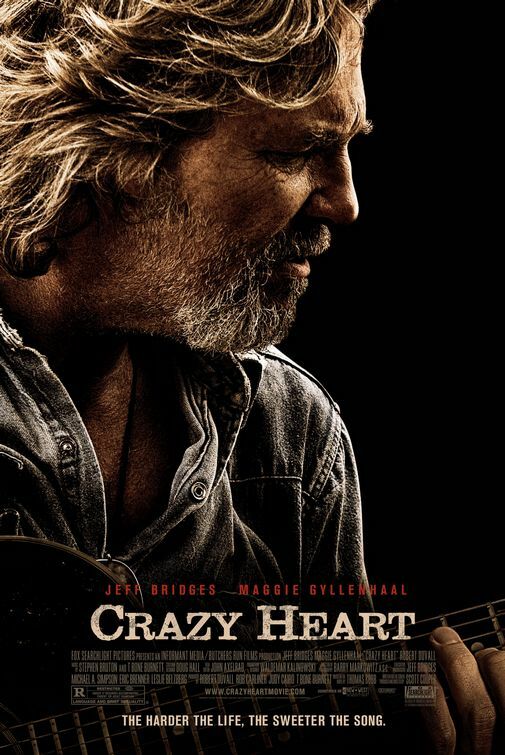 The crew also cover the latest media news and discuss the movie they ended up watching this episode: Crazy Heart. Crazy Heart, 2009. DIRECTED BY Scott Cooper. Sep 14 Episode 15 - Do You Wanna Watch 70th Primetime Emmy Award Nominees? Aug 17 Episode 13 - Do You Wanna Watch Master and Commander: The Far Side of the World? Nov 22 Episode 20 - Do You Wanna Watch Never Let Me Go?